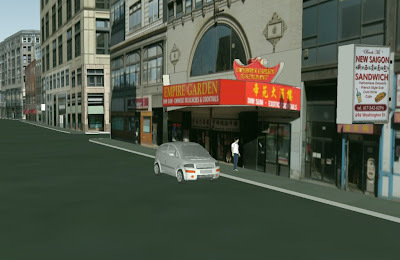 In my prior post Serious Games Engaging Next Gen in Community Planning, I had already addressed the theme of "Serious Games" in Urban Planning, covering Muzzy Lane’s Participatory Chinatown that residents play as part of a revamped urban planning process willing to attract a younger audience. 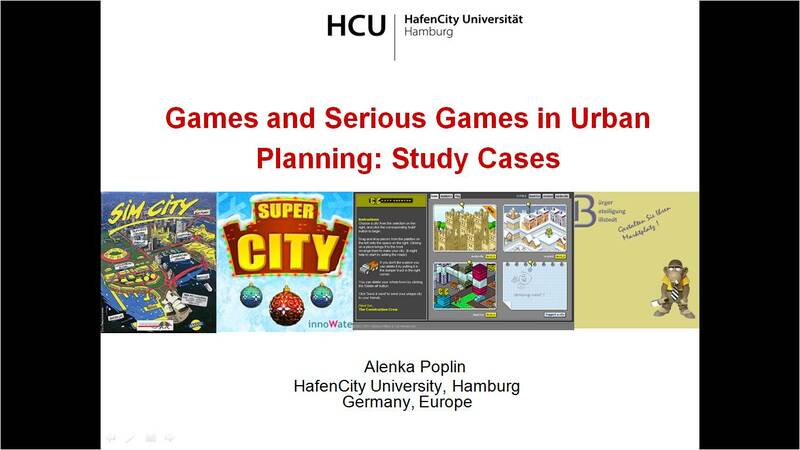 This week, HafenCity University, from Hamburg,Germany, has uploaded to SlideShare the presentation Games and Serious Games in Urban Planning: Case Studies, by Alenka Poplin. Leveraging on the concept of Playful Public Participation (PPP), they provide an overview of the existing urban planning "Serious Games". 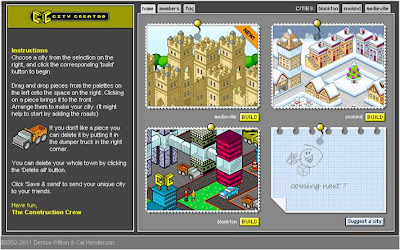 Their main research goal was the design of a Serious Game that supported the PPP concept and could later be tested with players' support. 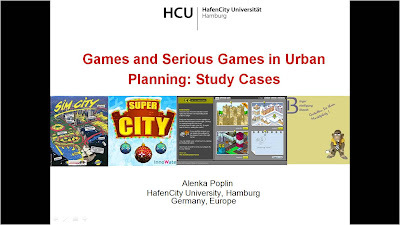 The game was developed in 2009 at HafenCity University, in the context of a student research project, and included a further exchange with Florida Atlantic University to improve the game concept. The game title B3 stands for Billstedt-Bürger-Beteiligung, which can be translated into Billstedt-Citizens-Participation. 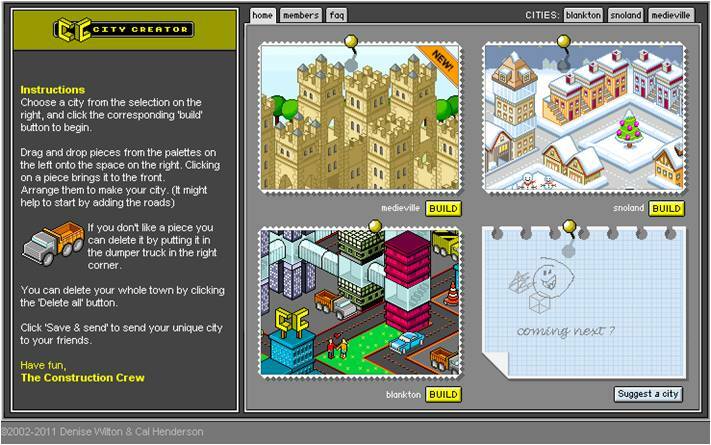 The game focuses on the urban situation of Billstedt, located on the eastern side of Hamburg. Billstedt is a culturally mixed section of Hamburg with about 70.000 inhabitants. It has a rather bad reputation, a high crime rate, unbalanced social structure, and high unemployment rates. 23% of the inhabitants are foreigners, and there is an extraordinary high number of children. The marketplace in Billstedt is surrounded by a shopping centre on the north-west side and some shops and coffee houses on the east side. The inhabitants of the city entering the Billstedt shopping centre pass by some old benches and some neglected trees. The marketplace could potentially be used for pleasant activities such as enjoying a coffee, playing with children, reading, etc. 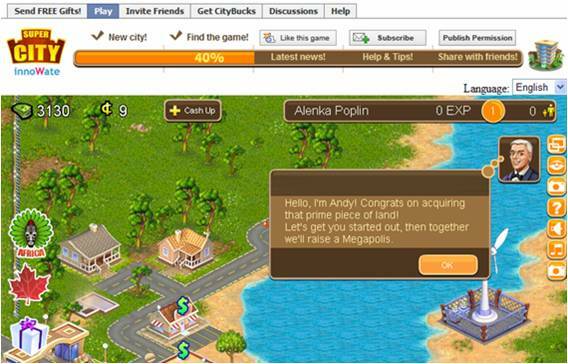 The B3 Game aims at enabling Billstedt citizens to concentrate on the marketplace, which is the subject of public discussions. 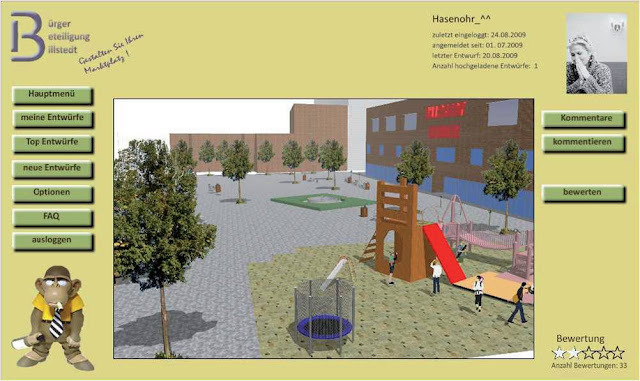 Players can visualize the current state and design their own marketplace, adding different spatial elements such as benches, trees, lights, playground for children, etc. 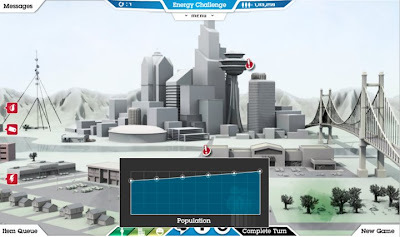 The above image shows the user interface with the selected 3D environment. The monkey, selected by the player among several different icons, guides the player through the game. The player is now ready to select the elements, drag them into the 3D marketplace and essentially redesign it until is satisfied with his/her creation. The presentation concludes that designing a Serious Game for public participation in urban planning opens up a whole range of questions that cannot be answered superficially. They depend on the potential users of the game, the main goals of the game, as well as the public participatory process in which the game is used. The authors shall further investigate other possible elements of playful public participation such as sketching and drawing. 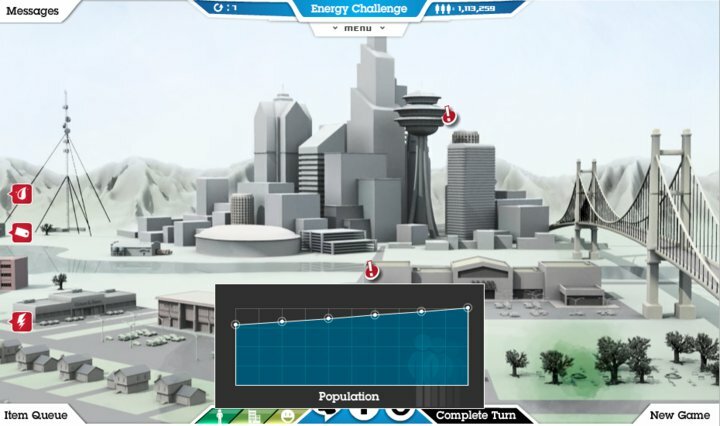 They believe that game-based public participation can bring enjoyment and information about the environment in which we live and can encourage citizens to become more active in urban planning processes.